Periodontist Dr. Craig Hovick has over 25 years of experience in the treatment of periodontal (gum) disease and periodontal surgery. He also offers dental implant placement to replace single or multiple missing teeth. Dr. Hovick strives to provide the most up-to-date, professional, and compassionate care possible. Because each patient is unique, he specializes in personalized care designed to meet each individual’s needs. 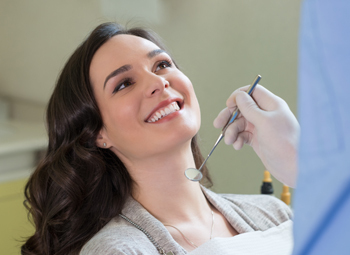 Dr. Hovick’s knowledge and genuine care allow you to receive the highest quality service. He is governed by a sense of kindness, responsibility, and utmost integrity. Dr. Hovick is committed to helping you to achieve your goals. Call 303-678-5253 to schedule your appointment today. Dr. Hovick and his staff work closely as a team with referring dentists. However, a referral by another dentist is not required to visit Dr. Hovick’s periodontal office.